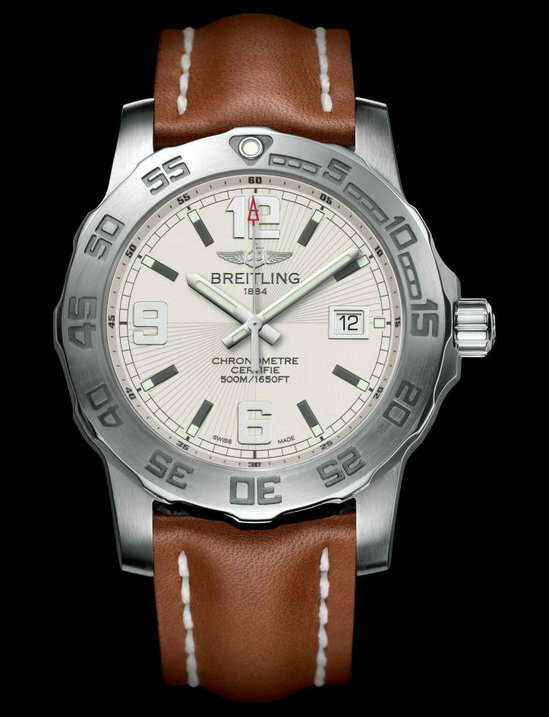 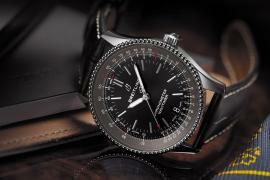 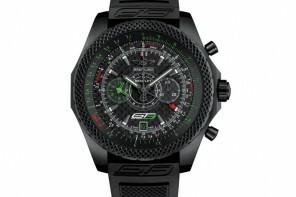 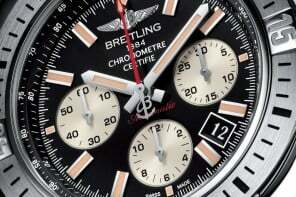 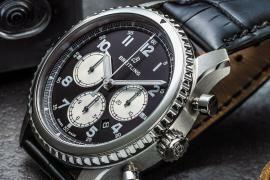 Breitling is making sure that they make a lot of roar at the Basel 2011 as they announced the launch of the limied edition Montbrillant chronograph with Caliber 01. 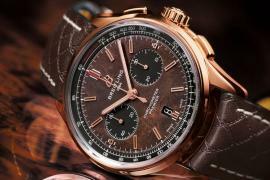 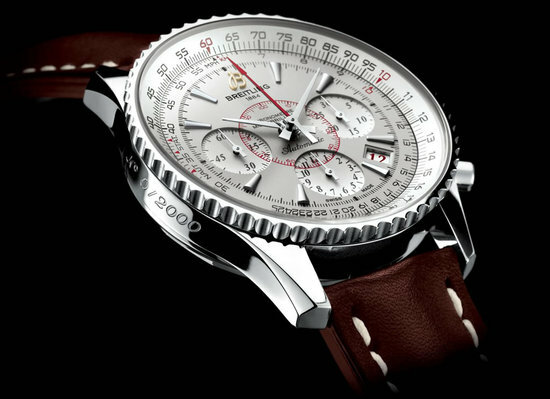 Available in Steel or rose gold, the chronograph is modeled on the 1940s and 50s design spotting a circular slide rule for pilots, and gets its name from the Montbrillant Street, where Breitling workshops where located between 1892 and 1979. 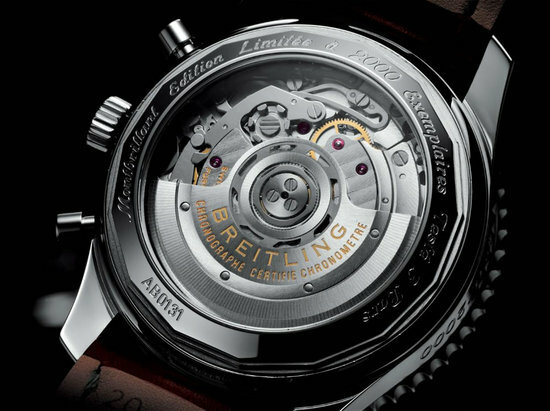 The selfwinding watch will spot a 40mm diameter case and a Mercury Silver dial and a transparent sapphire crystal caseback. 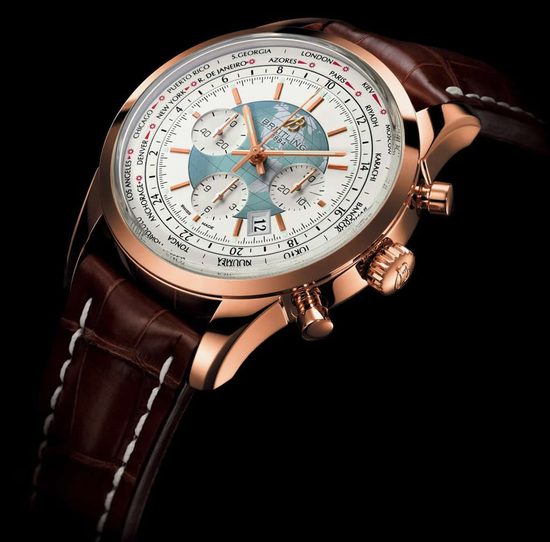 Certified by the COSC (Swiss Official Chronometer Testing Institute), the steel version will see 2,000 variants while the Rose Gold will be limited to 200 pieces.